This uncompromising two-way speaker reveals subtle nuances in music others miss. Its high performance features include a solid body tweeter-on-top design borrowed from the 800 Series Diamond. 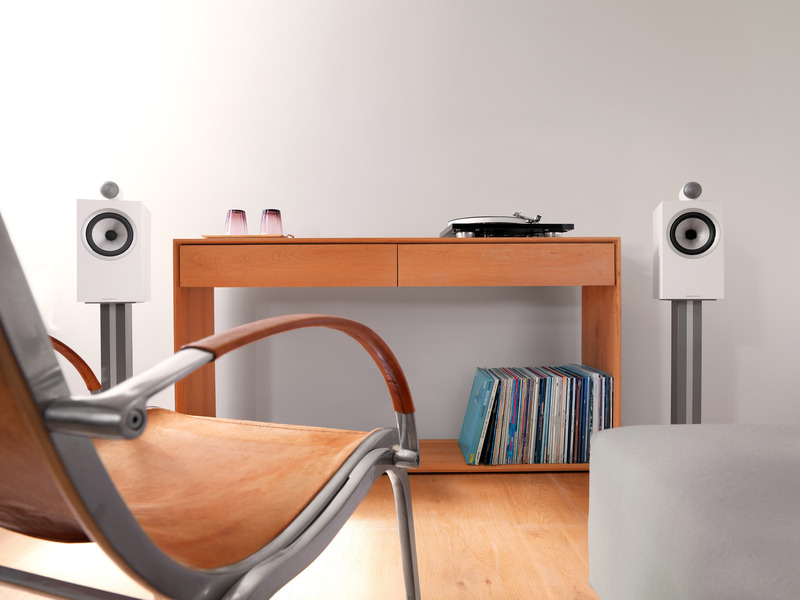 Power without bulk - CM5 S2 will fill rooms, without taking up floor space, used as a bookshelf or standmount speaker. NB: Speakers stands are sold seperately.